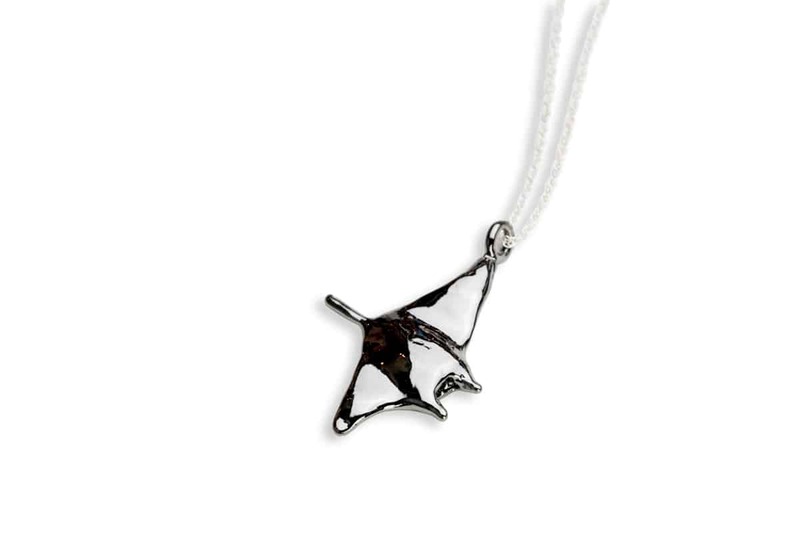 Harness the majesty of the sea with a Hāhālua Flying Manta Ray necklace. 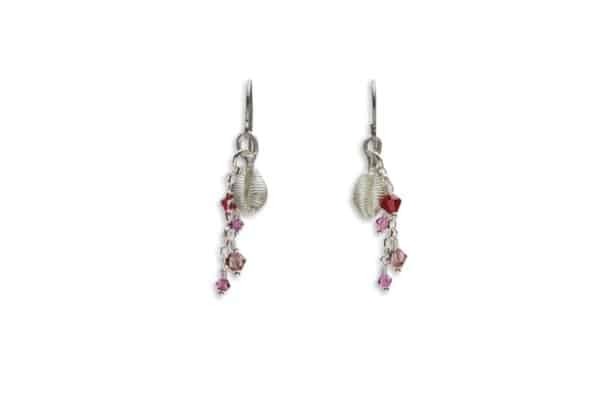 Wear the tonic of the wilderness in a petite two-sided totem, complete with gills and tail. Manta Rays rule the blue – wear yours like royalty! 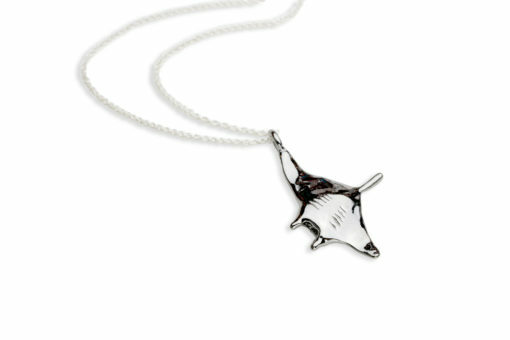 Manta Rays are very special to us at ‘Alohi Kai. 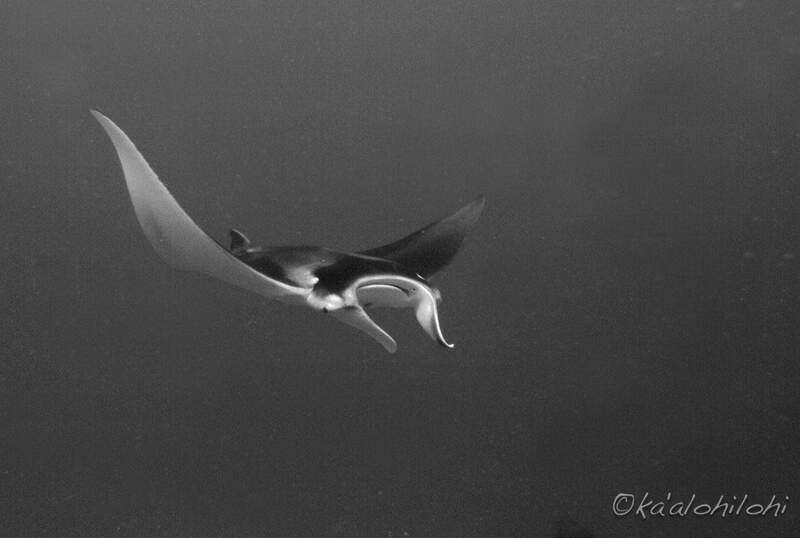 Diving on the south shore of Oahu, we spotted a beautiful juvenile manta ray coming straight at us. 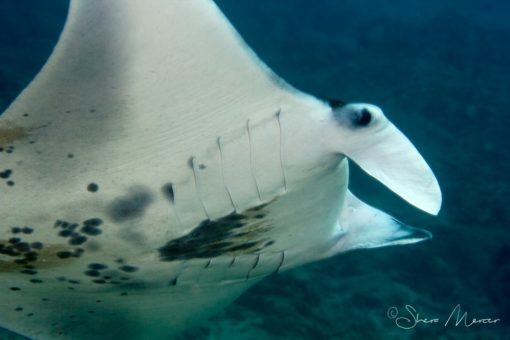 Read our blog for the story on how we came to have a young manta ray off Oahu named ‘Alohi Kai! Despite their enormous size, Mantas don’t eat big fish, but rather filter feed on plankton. Reef mantas, as we have in Hawaii, can attain 18 ft (distinct from the giant pacific mantas that get much bigger). 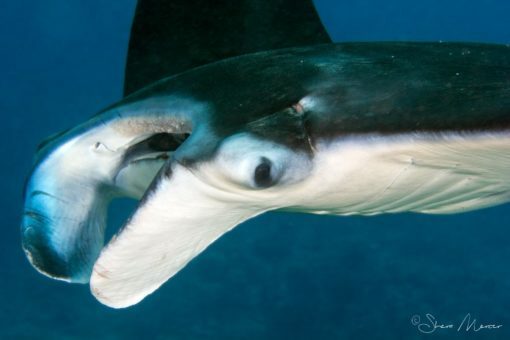 Our mantas tend to stay close to shore, which partly helps protect them from large predators like sharks. Manta Rays have the largest brains of any fish, and they reproduce slowly – sadly populations continue to decline, much due to pollution and erosion of habitat. Some estimates say they can live 50-100 years. Status: Vulnerable. The majestic Hahalua Flying Manta Ray Necklace is a hand carved manta ray soaring in the blue sea. 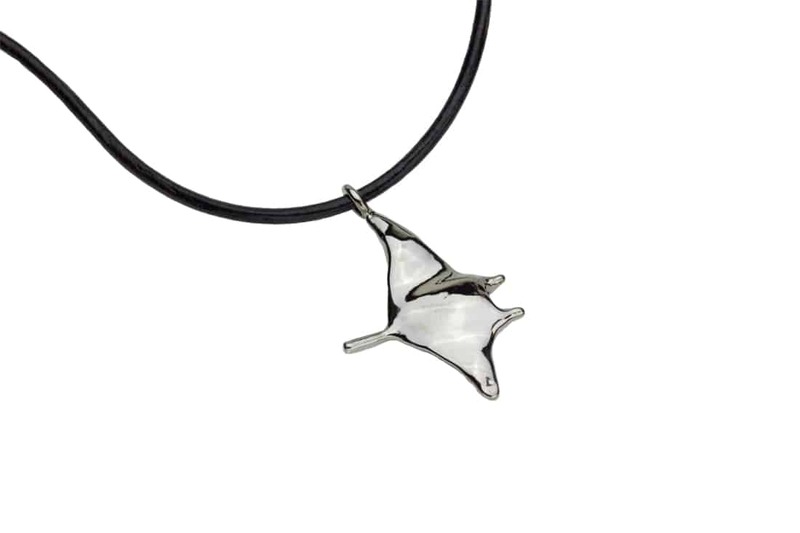 This is modelled after the glorious manta rays we see in Hawaii. This little carving is cast and plated with ruthenium. 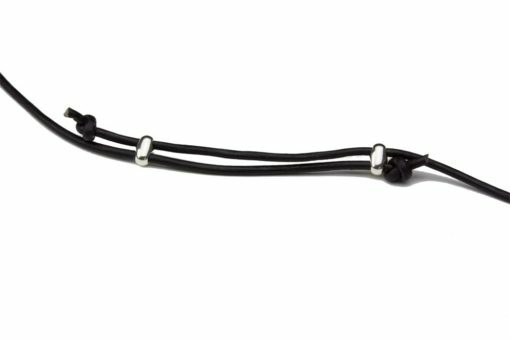 Choose from sterling silver chains with beautiful Czech droplets or adjustable leather with a simple manta pendant.